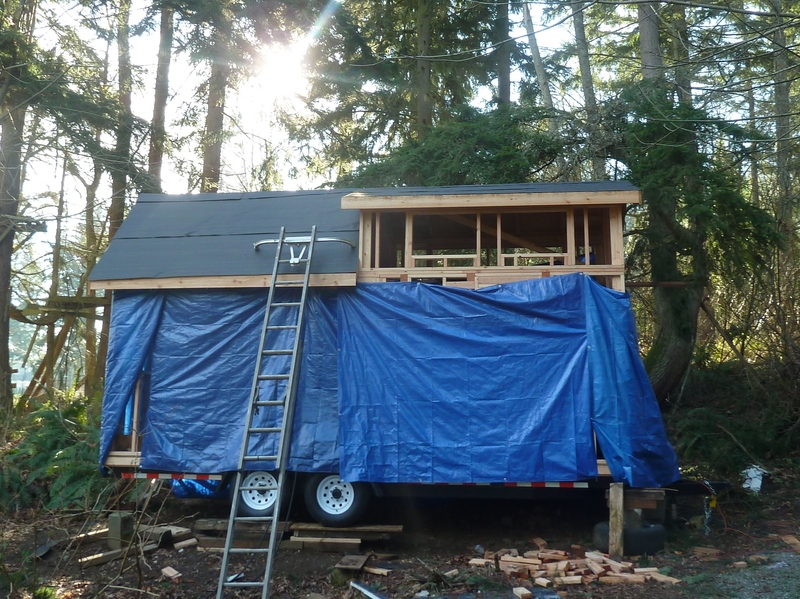 Ready for Tiny House Roof! 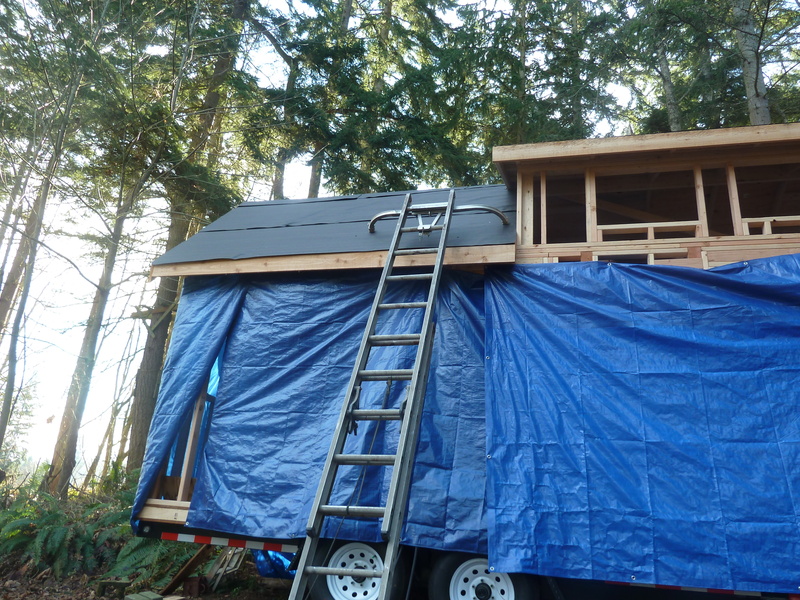 The plywood and tar paper are finished! We are ready for the roof!! PreviousMy Well Cost Is Paid Off! Your tiny house is coming along real nice!